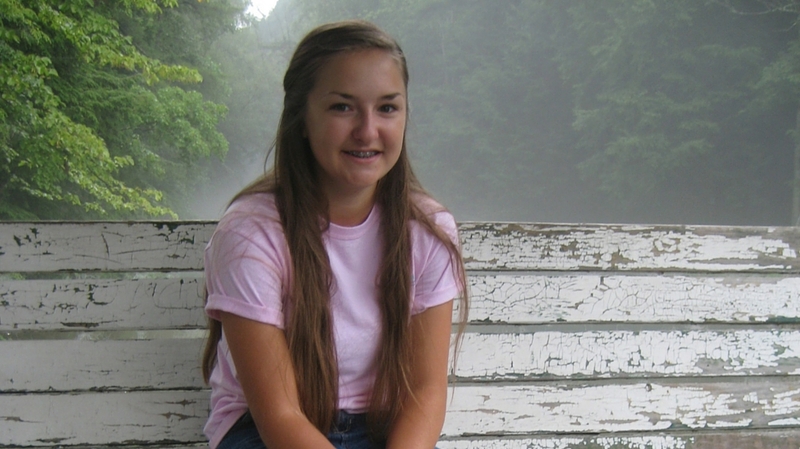 Grace is February’s Student of the Month, and has been diligently working on a variety of projects to fulfill her outreach project goals. She is a Monthly Blog Correspondent, a nature photographer, and actively promotes the Academy at events. 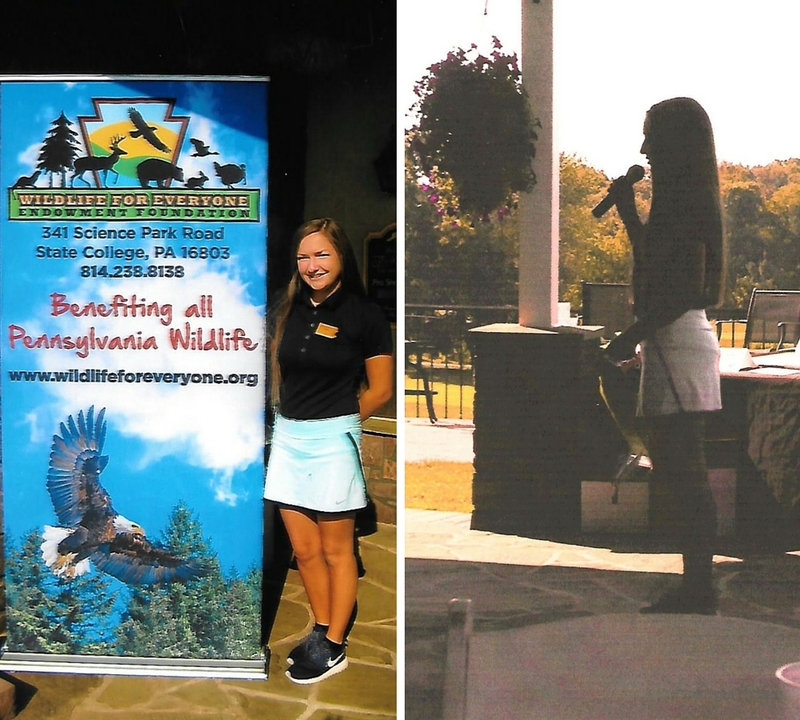 Grace helped out at a charity golf tournament, partnering with Wildlife for Everyone, helping them register golfers, sell raffle tickets, and assist with general logistics for the event. She also gave a speech about the Academy while at the event, to help get the word out about opportunities for other interested youth. Grace is a wonderful writer, contributing to our youth blog every month as a regular Correspondent – check out her posts (click on the titles), Snail Run and Praying Mantis in the Early Morning Light. Stay tuned for more of her creative writing! We are looking forward to seeing what else Grace has been working on – she is a wonderful example of a Conservation Ambassador and we are proud of what she has accomplished. Keep up the excellent work, Grace!